Wyn Evans of “Musings of a Proud Dad : beating Downs barriers” shares an article that was recently published in the Cardiff Times in Wales. As I write these words the two biggest news stories are Baby Gammy and The Yazidis. At present, the facts of the Baby Gammy story are disputed. But they involve an Australian couple who used a surrogate mum to give birth to twins. 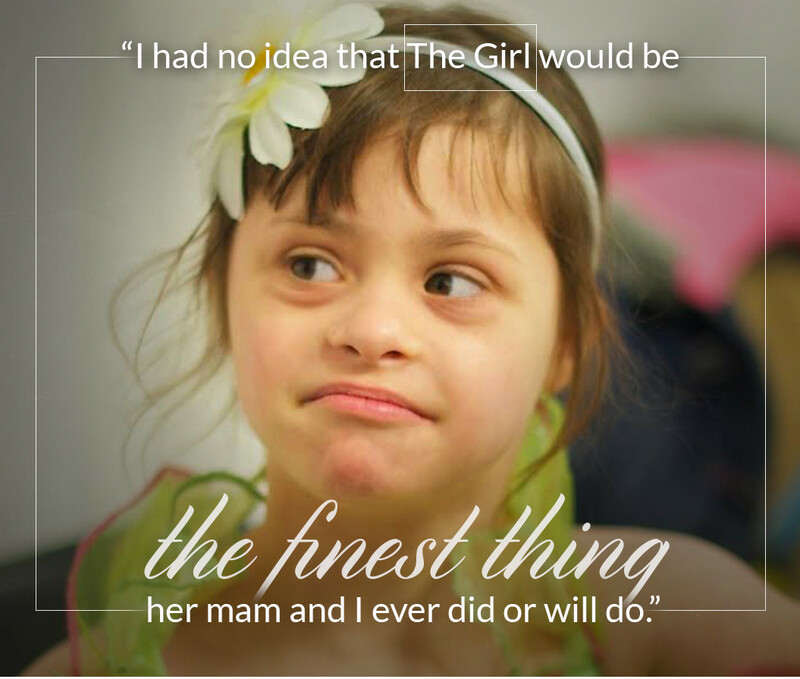 The couple took home the girl, and left the boy, who had Down Syndrome (DS), with the surrogate. The couple were annoyed that prenatal testing hadn’t been done soon enough to allow the boy to be aborted. 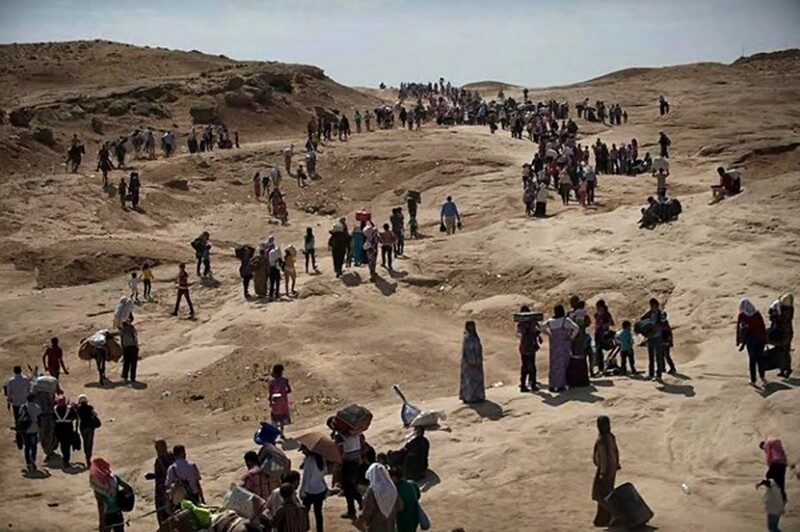 The second big news story is the plight of the Yazidi people in Iraq. They have been forced to flee their homes and towns, because of murderous barbarians calling themselves ‘Islamic State’. It is reported that families are being buried alive, women taken as slaves, and myriad other atrocities. In the UK, the common mood of parliamentarians and public alike is to retreat into our shells, possibly giving a green light to some food-aid being airlifted in. My eight year old daughter has DS and I’ve done all I can to keep these two news items from her. Norwegian film-maker, Margreth Olin tells a true story. As a child she had a favourite uncle who she loved very much. He was the only adult who always had time for her; he forever made her laugh with his jokes and had money in his pockets to buy her ice-creams. One weekend, aged eight or nine, her parents told her she was to go on a bus trip with her uncle. As other passengers got on or off, Margreth found that they would stop and look pointedly at them both. Some looked with suspicion, “as if they had never seen an uncle before”, others with sympathy. Some nodded, smiling at her, as if she needed comfort being with him. And then “he leans up against me and, whispering, says ‘you know Margreth, I’m not like anyone else’”. Olin remembers thinking “you are better than them and one day I’ll show them”. Her uncle had Down Syndrome. She decided there and then that she would grow up to tell the stories of Outsiders in her society. Similarly, Icelandic writer, Sjón, in ‘The Blue Fox’(1) tells of an Icelandic girl, Abba. She has Down Syndrome, is abandoned by her priest father, barred from his church, and is kept in a shed in a backyard in Reykjavik. 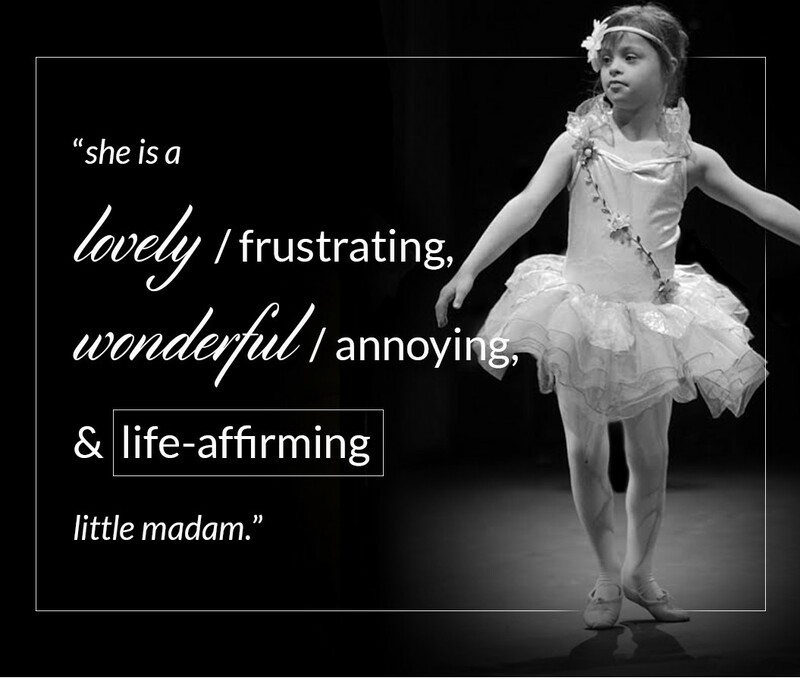 She is discovered by an Icelandic student returning from Copenhagen University and full of new ideas. He stays and eventually takes Abba under his wing, to the opposition of her father. Sjón wrote the story to compare things that we take for granted today with the old days, “when you really had to fight for the humane elements in our society”. His point is that sometimes societies have to bring in fresh ideas from abroad. When he was researching the book, in 2003, Sjón discovered that people with DS had “ceased to exist…almost no children with Down Syndrome were born in Iceland”. This shocked him for he had assumed that his society had reached a certain level of ease; that those born with DS were fully accepted into society. For him, the benchmark of civil society is how those with disabilities are accepted and integrated. Once again from Norway, is medical ethicist, Bjørn Hofmann. In a recent BBC Radio 4 programme(2), he considered whether some new medical interventions, such as pre-natal screening of people’s genomes, might lead to a new generation of outcasts. He explained that using a few millilitres of a pregnant woman’s blood allows scientists to analyse a foetus’s DNA and genetic make-up. This begs difficult medical and social issues. Individually, it might be about sanctioning termination of pregnancies. On a societal level it might be about screening-out whole groups of illnesses deeming them to be less than worthy of life. That might involve DS, or autism, or people with depression, or, well, you get my drift. Who will draw up the rules for this brave new world? Who will decide who’s in and who’s out? In Norway, the Biotechnology Act(3) defines a key principle, as follows: “…to ensure that medical applications of biotechnology are utilised for the benefit of everyone in an inclusive society, … without any discrimination on the basis of genetic constitution”. The purpose being to ensure that society has room for everybody. It seems to me that this is about Insiders and Outsiders. Prenatal testing has the potential if used without a really solid legal and ethical framework of doing away with whole classes of people. Right now, across the world, prenatal testing is leading to kids with DS not being born. Here in our own back-yard, The Boss and I were pressured by clinical staff to have an amniocentesis so that we could, if necessary, abort The Girl. We refused. 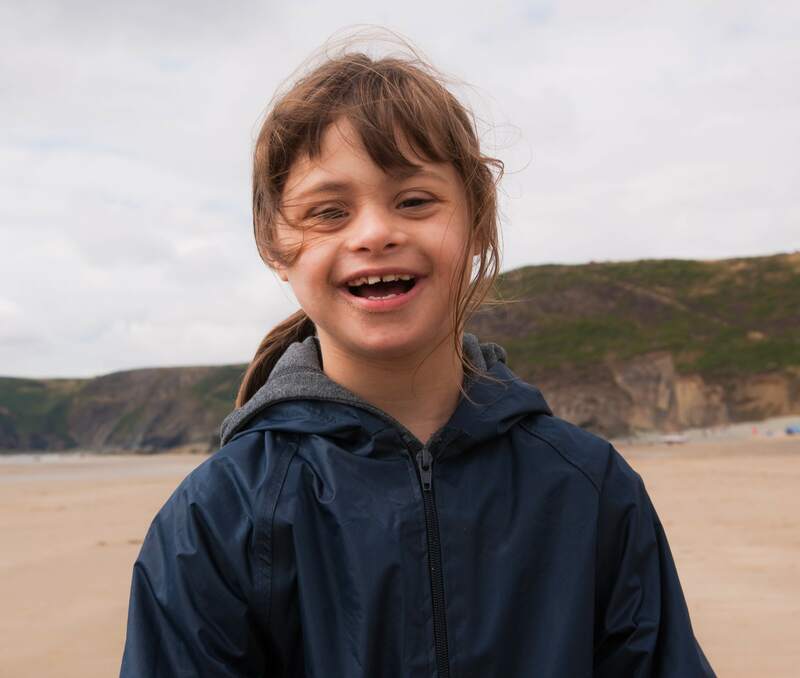 Then, as other clinical ‘markers’ made it clear that our baby girl was likely to have DS, clinicians once again subtly reminded us what a difficult life she and we would have and, ‘you know, there are other options still open to you’. Thus, even before she was born, some people who you’d think knew better regarded The Girl as an Outsider who didn’t deserve a crack at life. Baby Gammy wasn’t wanted when it became clear he was less than perfect. The Yazidis are the ultimate Outsiders, neither Christian nor Muslim, but living slap, bang, wallop in the middle of Armageddon(4). Margreth Olin’s uncle was an Outsider. He received sad sympathy or outright mistrust from strangers. Despite being a local born and bred he looked different, may not have been quite as sharp as some, may have seemed a bit simple; reminding people of their own imperfections. You can hear the words if you listen closely enough: “Oh him. Yes, he’s got that syndrome. You know the one. Can’t be much of a life can it? Not very productive is he? Bless”. I am reminded of the story of Ruth in the Bible. A family from Bethlehem in Judah, moved to Moab. The two sons married Moabite girls, one of whom was Ruth. Soon the patriarch and sons all died leaving the sons’ mother, Naomi, and her two daughters-in-law. Naomi told the girls to return to their families while she would return to Judah. One of the girls did as asked, but Ruth, this foreigner, stuck with the old woman and went into the strange new land, saying (5) “…for where you go I will go…, your people shall be my people and your god my god”. Ruth, the Outsider, acts as the perfect daughter. It’s a story used to convey a message and the final twist in the tail delivers the lesson. Ruth marries into the kinfolk of the dead men and delivers herself of a baby boy who would become the grandfather of King David (of Goliath fame). David, that seminal figure in Jewish history and mythology, partly owed his existence to one who was literally an Outsider. Why can’t more of us, more often, stand with Ruth and say “your people are my people”? Is it because your god is not my god – mine being the true god, yours being lesser and, probably not a god at all? Margreth Olin reasoned that in our hearts we are all the same, that it matters not which country we were raised in, and that our duty is to defend such values for everybody. Bjørn Hofmann argued that such values don’t apply only to geographically diverse peoples but equally to those who are medically, genetically, or socially different to the majority. And Sjón brings it all full circle with perhaps the most telling point of all: “the more you focus on keeping the strangers outside, it’s more likely that a stranger will be born amongst you”. Fear breeds fear, hatred fosters hatred. Without being open to the influence of the Outsider we will never reach our full potential. 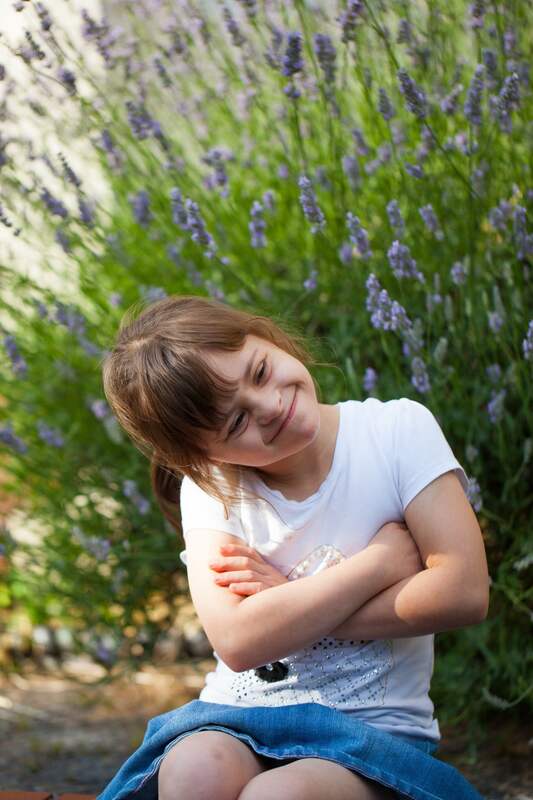 My daughter, The Girl, has Down Syndrome. I’m hopelessly biased of course, but she is such a fine human being, perhaps because of her imperfections. Every day with her is special and new. I have been worried that if she sees today’s news she would be upset. But maybe I should hold her hand and watch it together. After all, she and those kids like her (whether or not they have DS) have got every chance of living together as one people if they avoid the mistakes of their parents? Don’t they?